Hello, I’m a librarian and like most librarians I lead a double life of mystery and intrigue! I’m a tomboy at heart with a background in snowboarding (since 1988), skateboarding (since 1995) and motorcycling (since 2007). 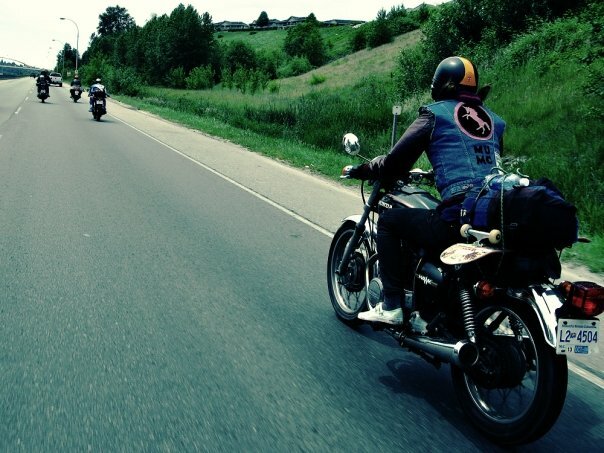 These activities have connected me to groups like the Skirtboarders, Majestic Unicorn Motorcycle Club, and Dirtymoto, and resulted in the occasional international adventure. 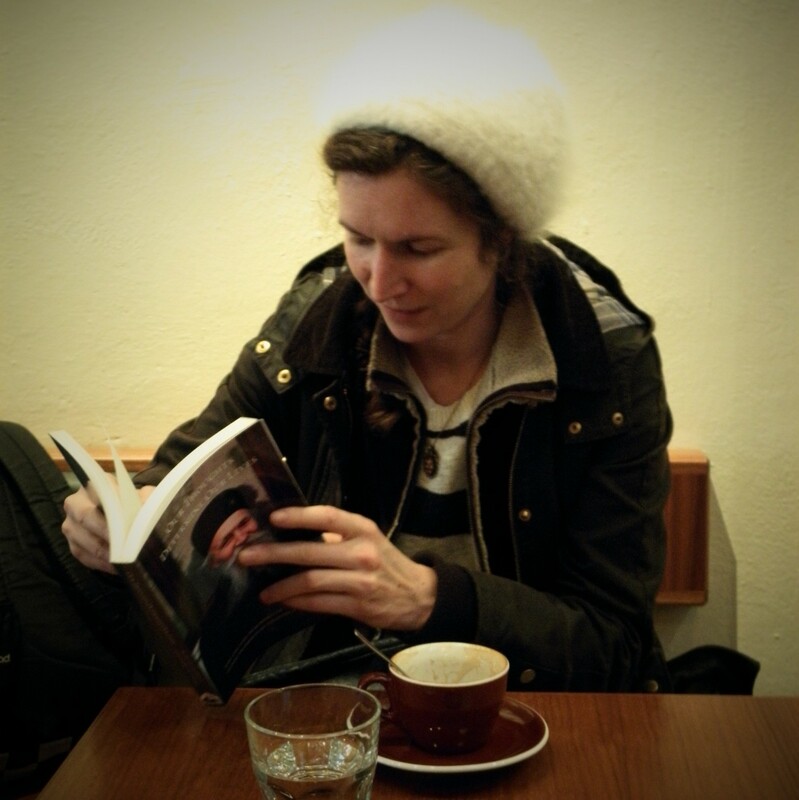 This blog is intended as an outlet for my writings, observations, photos, and recommendations. 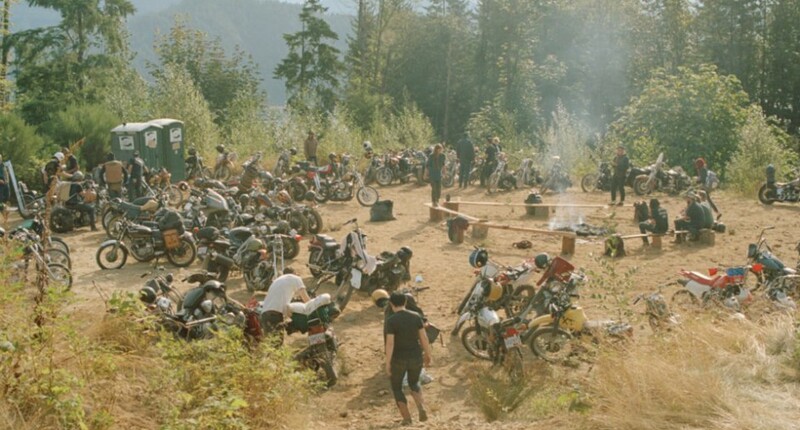 I enjoy riding and maintaining vintage motorbikes with my husband Scott, camping, hiking, and reading. I also meet many wonderful people every day through my work at the library. If you would like to get in touch, please fill-in the form below. 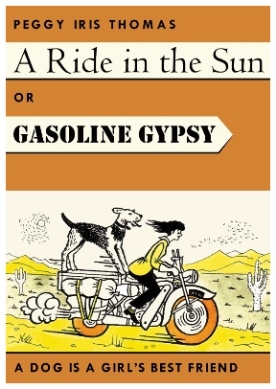 The name of this blog is in homage to the book, The Gasoline Gypsy by Peggy Iris Thomas (1953). The book is all about Peggy’s adventures on her 125cc (yikes!) BSA motorcycle as she crosses North America and then down into Mexico in 1951, with her Airedale dog named Matelot. I loved the book and the writer’s style.